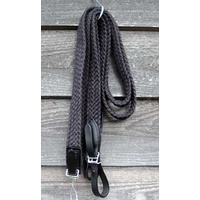 Turn your bridle into a classy bitless bridle with this english leather raised noseband. 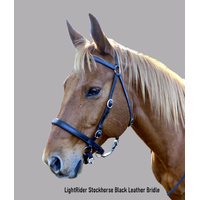 For those that would love to use their own bridle, the Light Rider Euro Noseband allows you to go bitless in your favourite bridle. 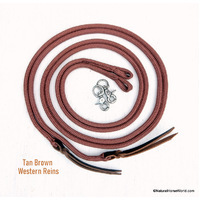 Comes in English leather in black or brown. 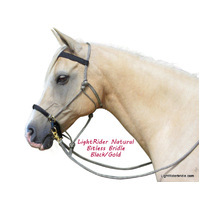 Sizes: Cob, Full and Warmblood/Draft. 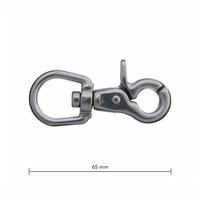 After discovering why my pony shook her head and all sorts of antics with a bridle, we found out her bottom jaw does not line up with her top jaw. IE monkey mouth. 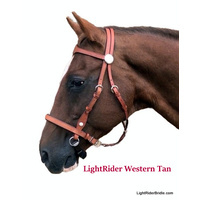 Putting her in a bitless bridle meant night and day to her and she is so much better. 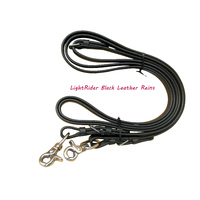 Thank you for the product. I have really learnt to use my legs and seat more effectively. 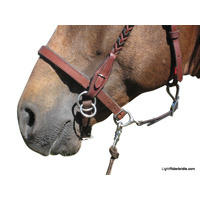 My mare is more focused in a bitless bridle than with a bit in her mouth. 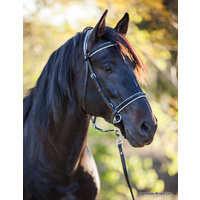 I love the quality of this noseband! 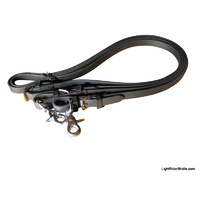 It was easy to convert my dressage bridle to a bitless bridle!! 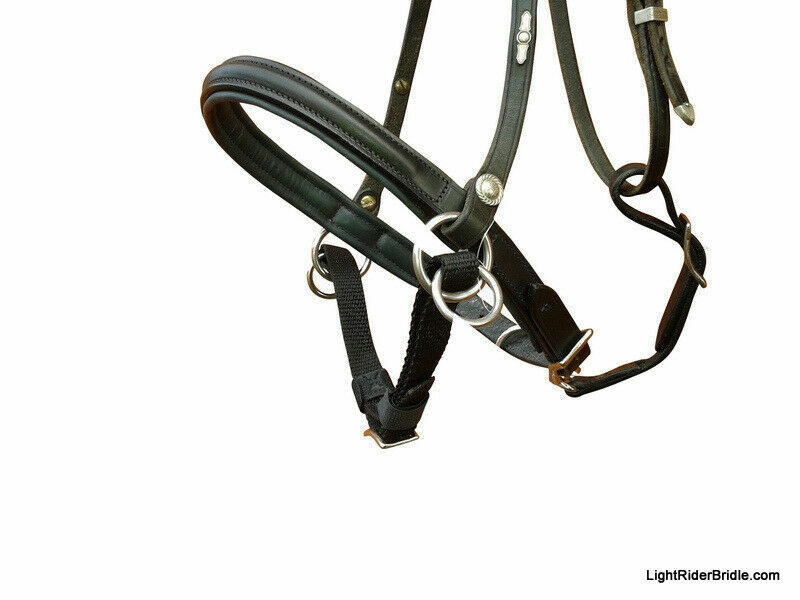 My horse does very well with this bitless bridle! 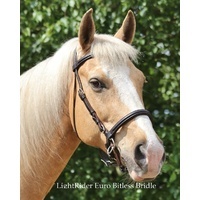 I plan to purchase the new bitless dressage bridle in the near future and plan to show bitless in the US!! 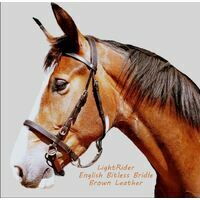 Rode my Arab mare today in the Euro bitless noseband, just to say a huge 'Thankyou' for coming up with the perfect bitless solution. 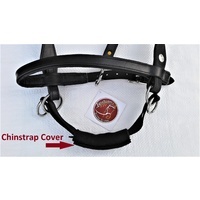 It is easy to use, seems fantastically comfortable for the horse, as she went so happily in it. 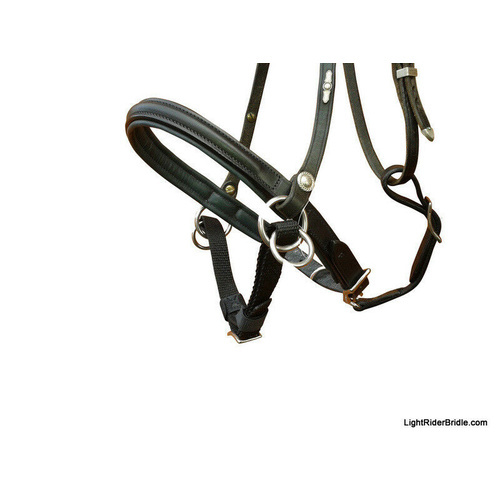 Compliments her normal bridle in the way it looks and sits on the head. 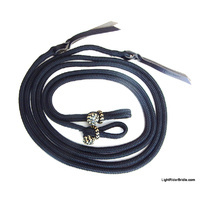 We usually ride in a rope marine braid halter or a bosal sidepull. These are good but the Euro is great.